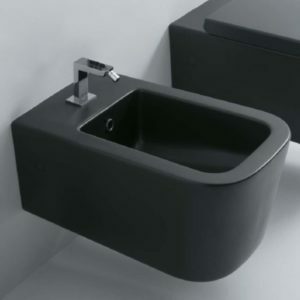 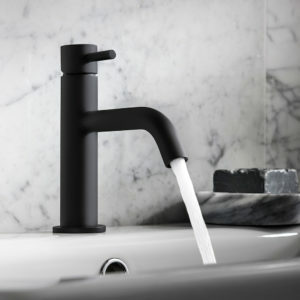 wall hung bidet, matt black ceramic. 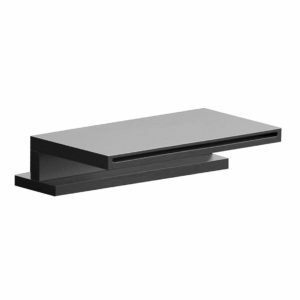 1200 x 900mm shower tray, matt black. 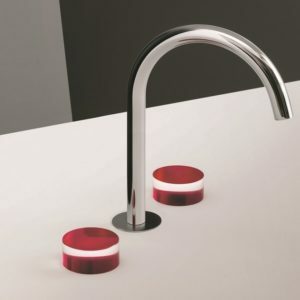 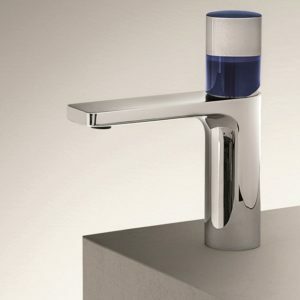 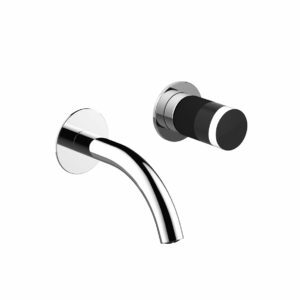 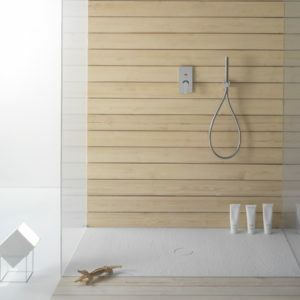 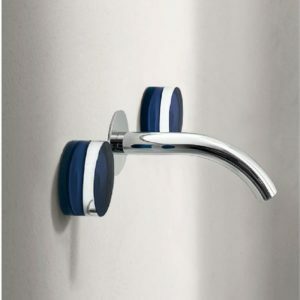 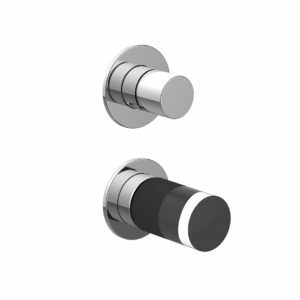 The established choice for high quality bathrooms, MPRO delivers the very best in brassware engineering. 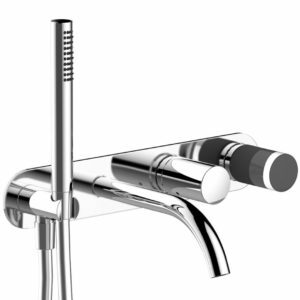 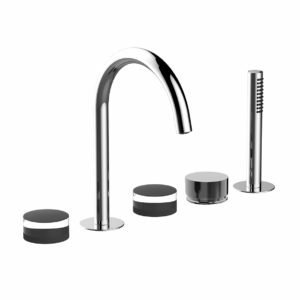 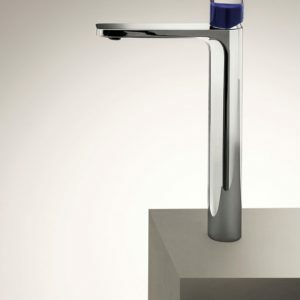 Combining superb function and precision design, the result is a complete collection of bathroom mixers, valves, and showerheads that meets the exacting demand of today’s modern bathroom.